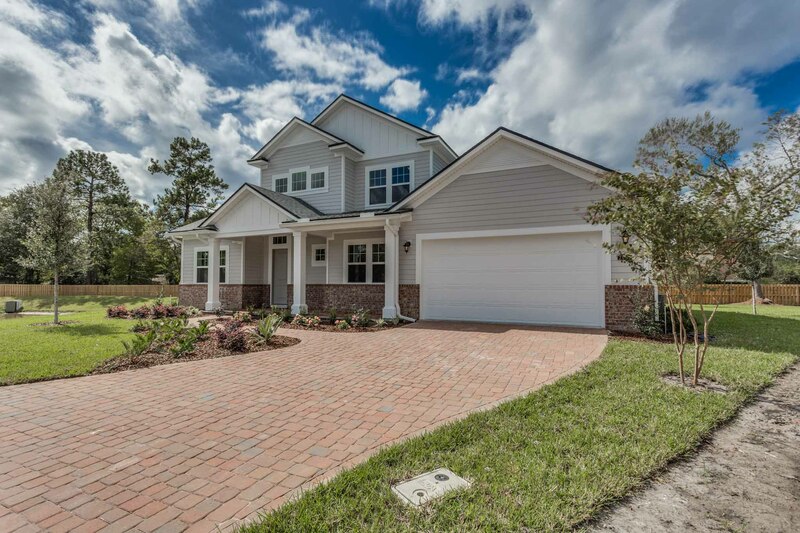 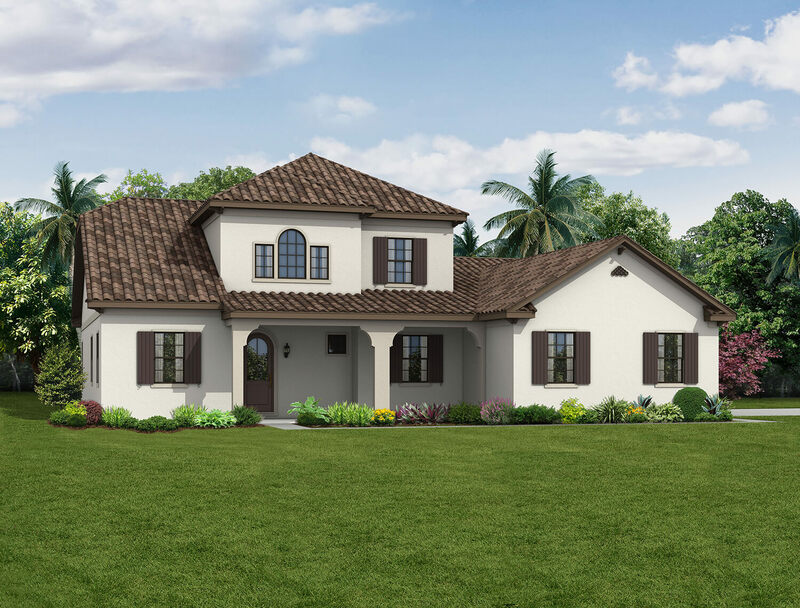 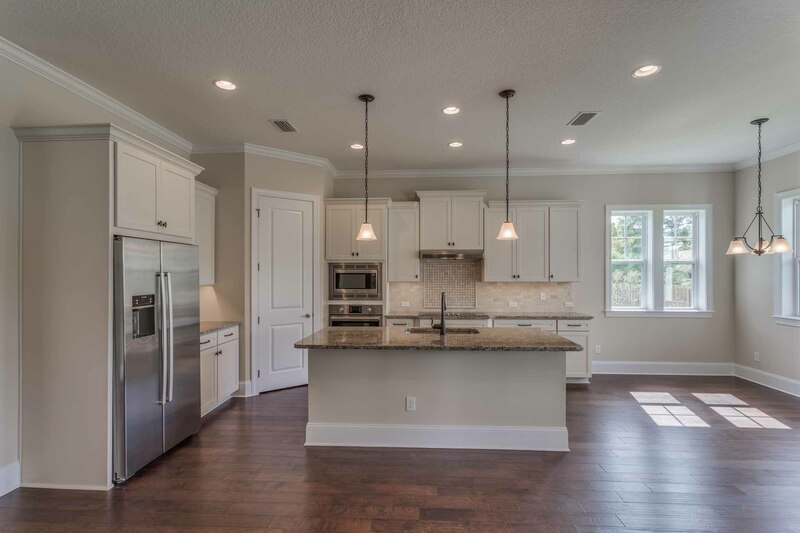 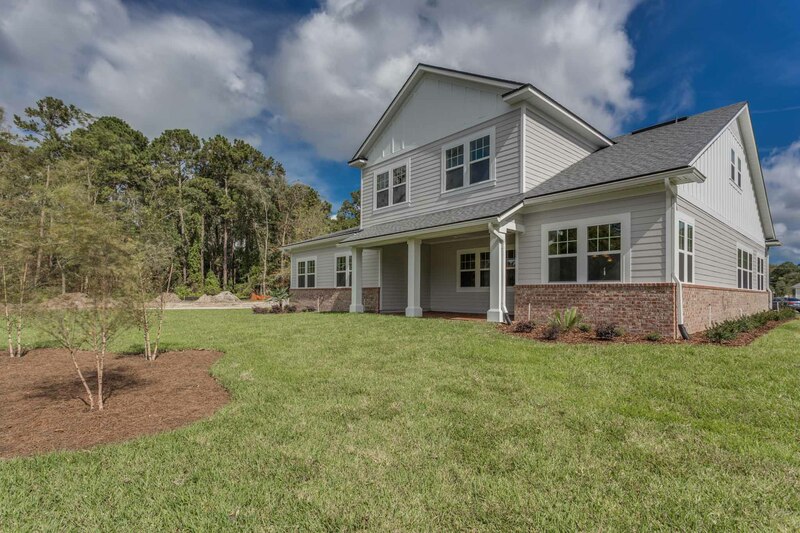 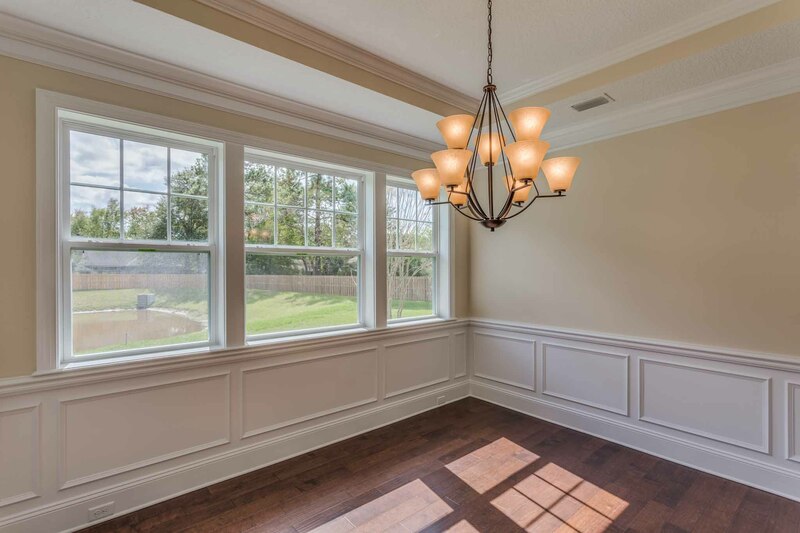 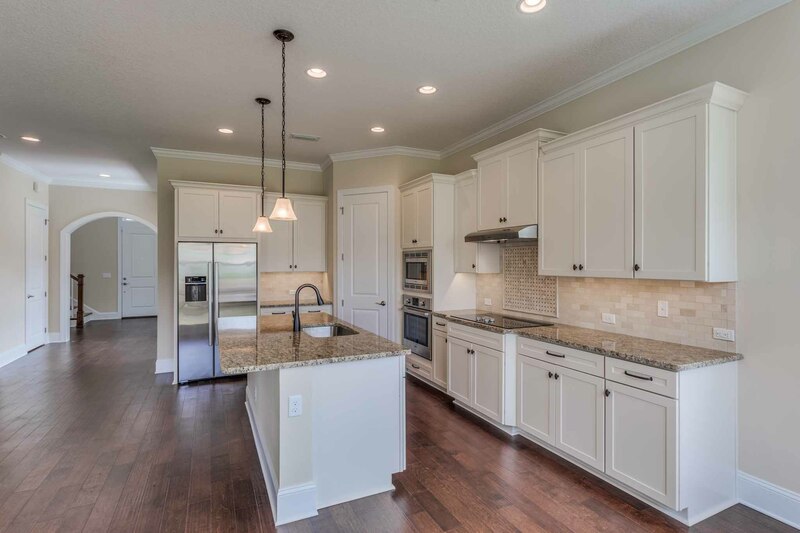 The 4 bedroom, 3.5 bath 3,308 SQ Amelia features a family friendly great room and large covered rear lanai. 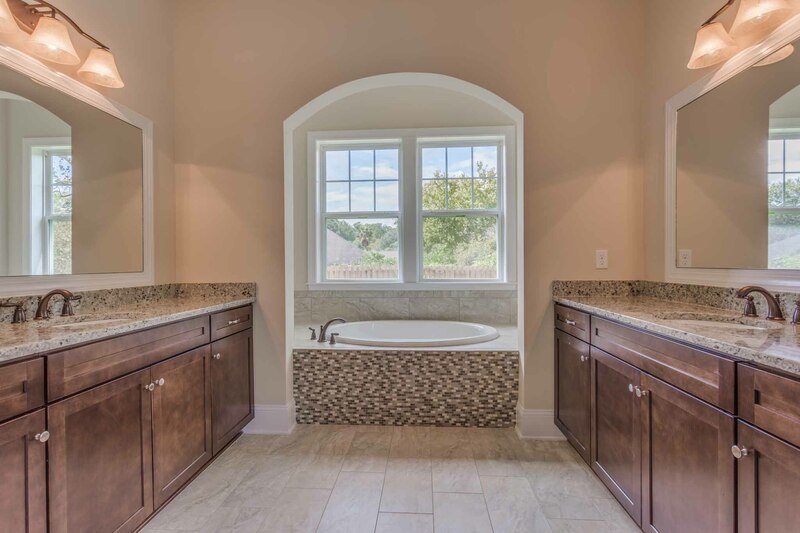 The first floor master suite has large his/her closets and a spacious master bath. 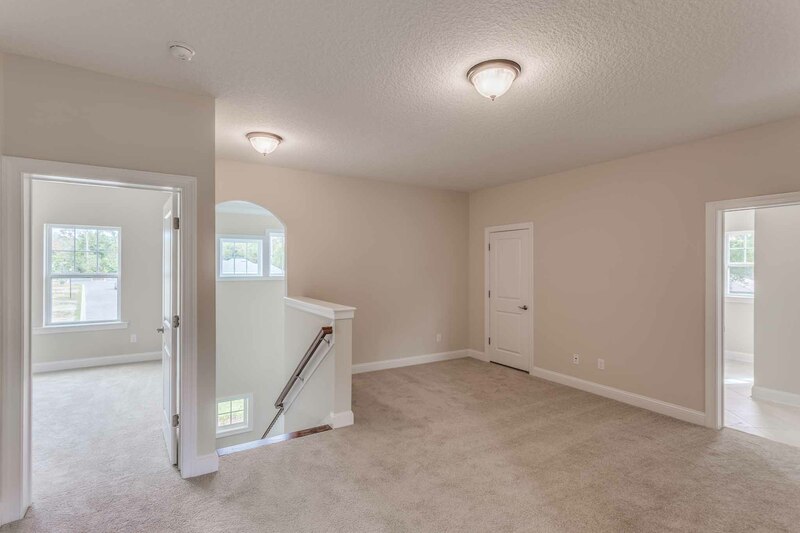 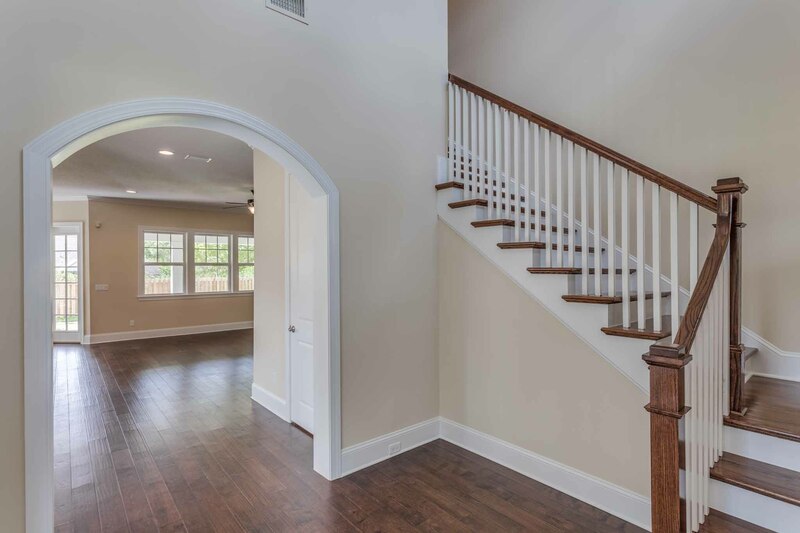 The second floor features three bedrooms that are connected by a common space/bonus room. 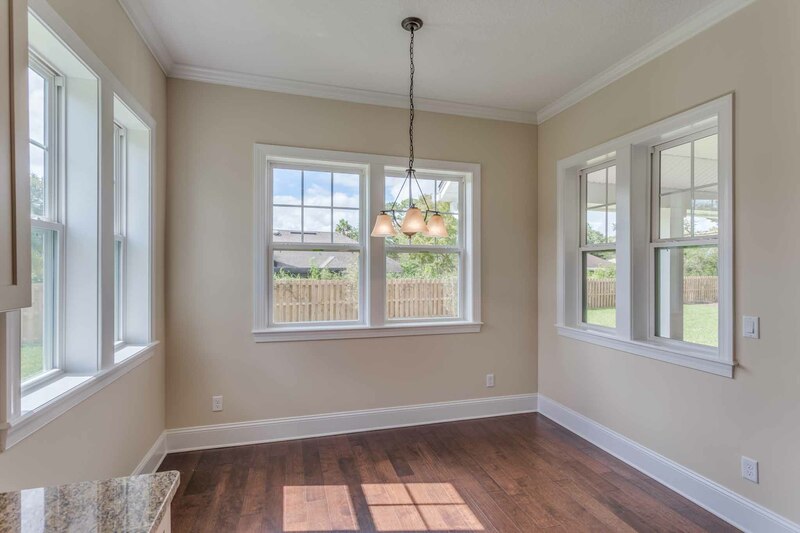 Other features include a workshop off of the garage, mud room and private study.